Stephen, an Electrical & Electronic Systems graduate, joins the group from the renewable energy industry, where he worked across the globe installing and maintaining onshore and offshore wind turbine generators. 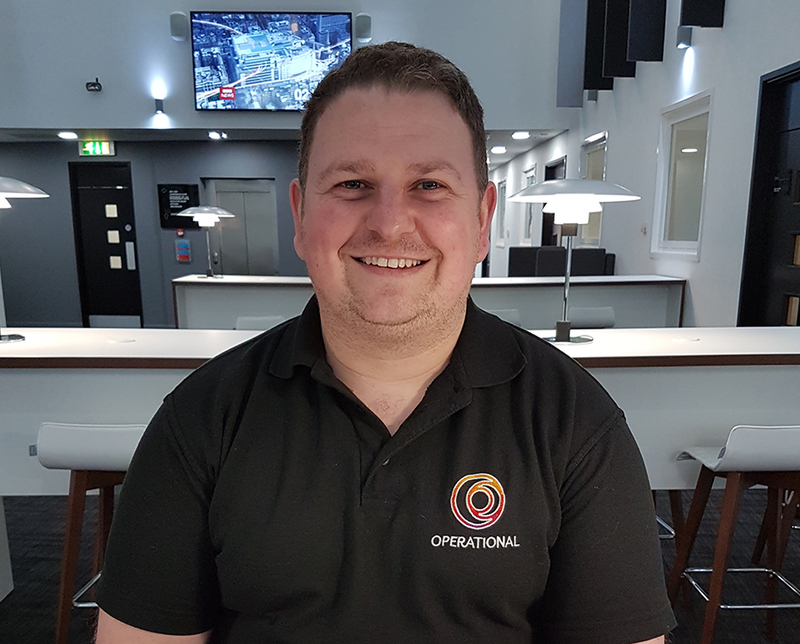 Prior to this, Stephen completed his apprenticeship installing gas turbine compressor and generator packages in the oil & gas industry, followed by studying at Liverpool John Moore’s University. Stephen is delighted to join the team and is looking forward to working with new and existing clients.